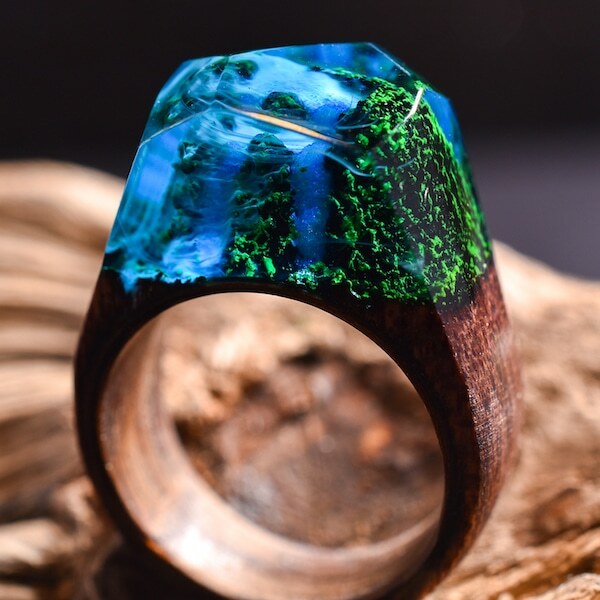 Tor Johansson and his wife Tania are the makers behind ArtfulResin, a line of handmade wood and resin jewelry inspired by nature. 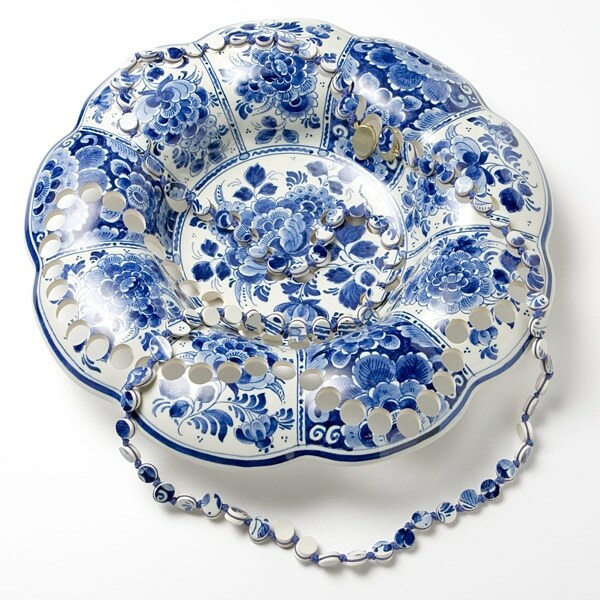 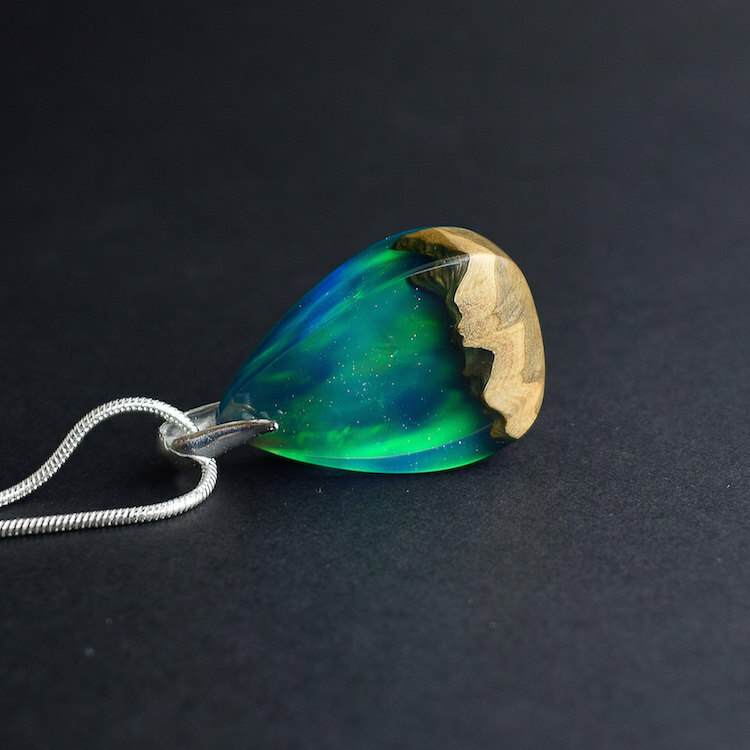 From pretty pendants to elegant earrings, each piece encapsulates the beauty of the spectacular Norwegian landscape—the place where Johansson was born and raised before he moved to England. 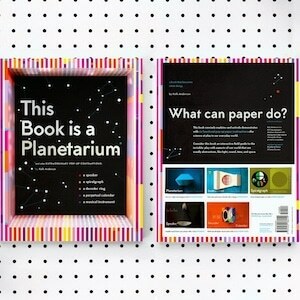 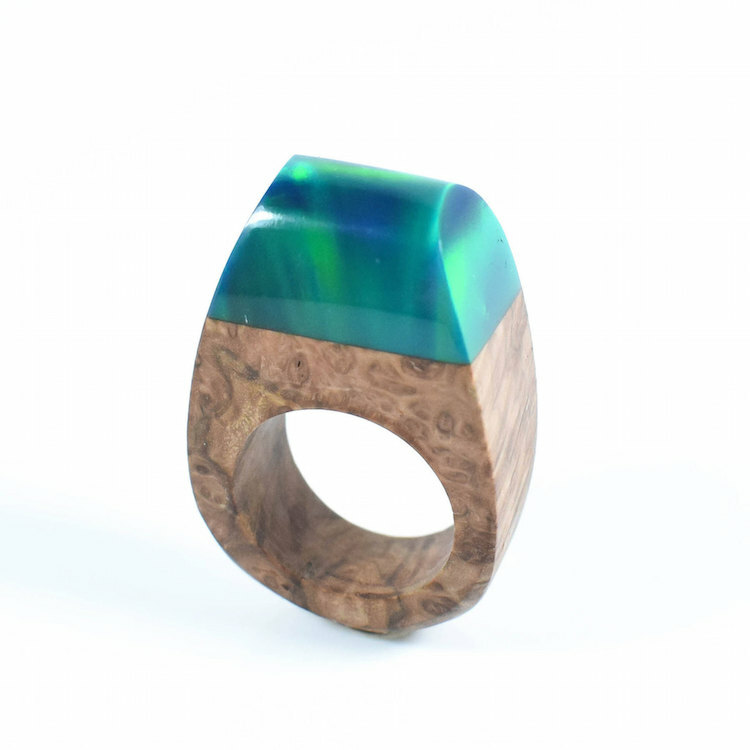 While Johansson has a background in carpentry, his wife is an optometrist and a writer. 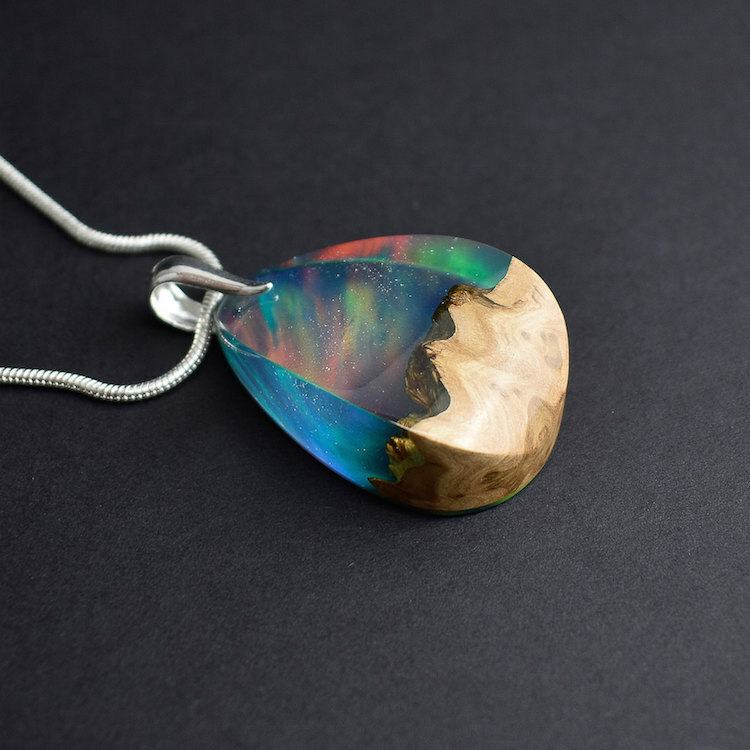 The pair decided to pursue their creative passion after having their first child, which drove their desire to spend more time as a family. 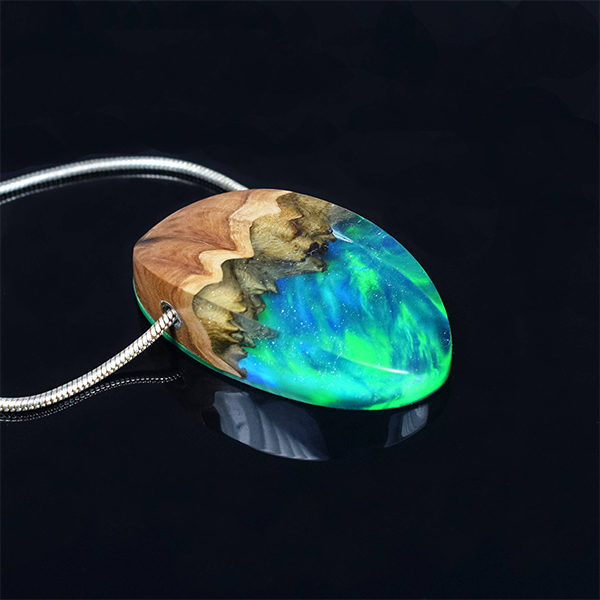 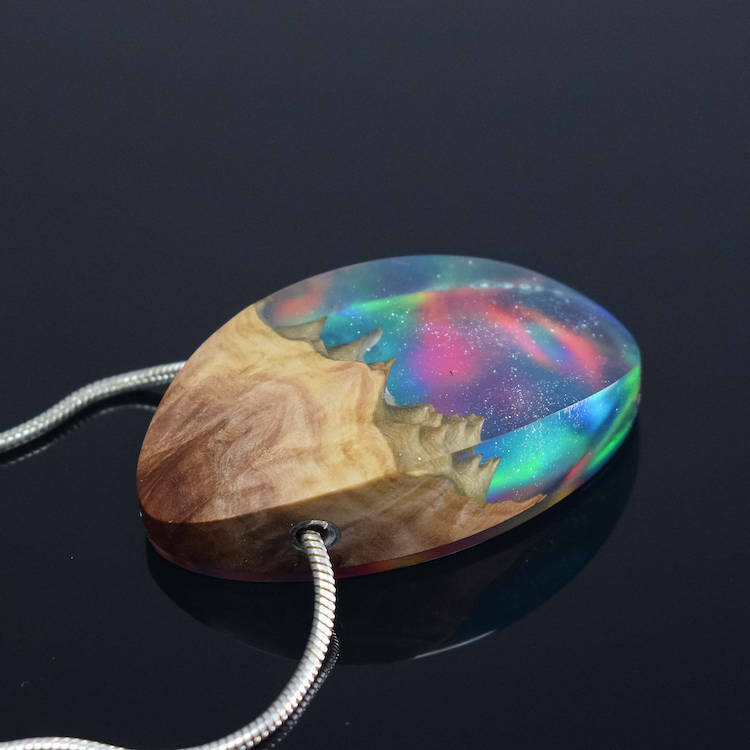 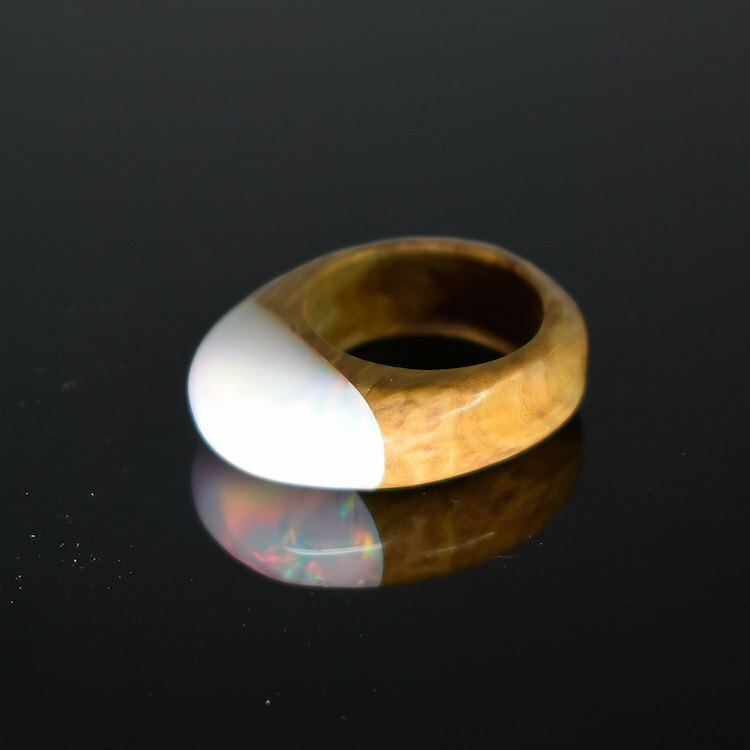 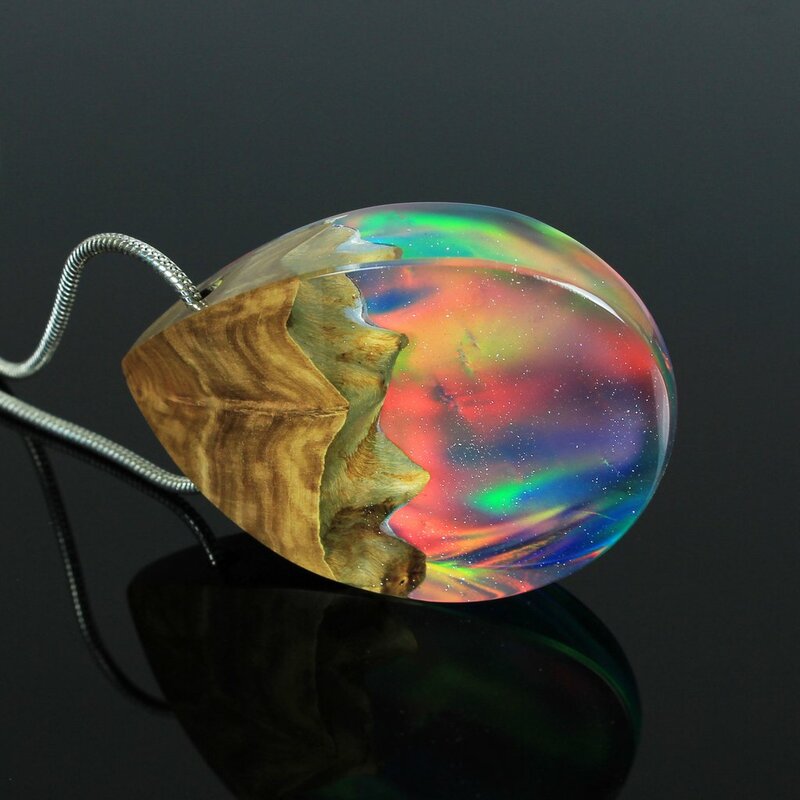 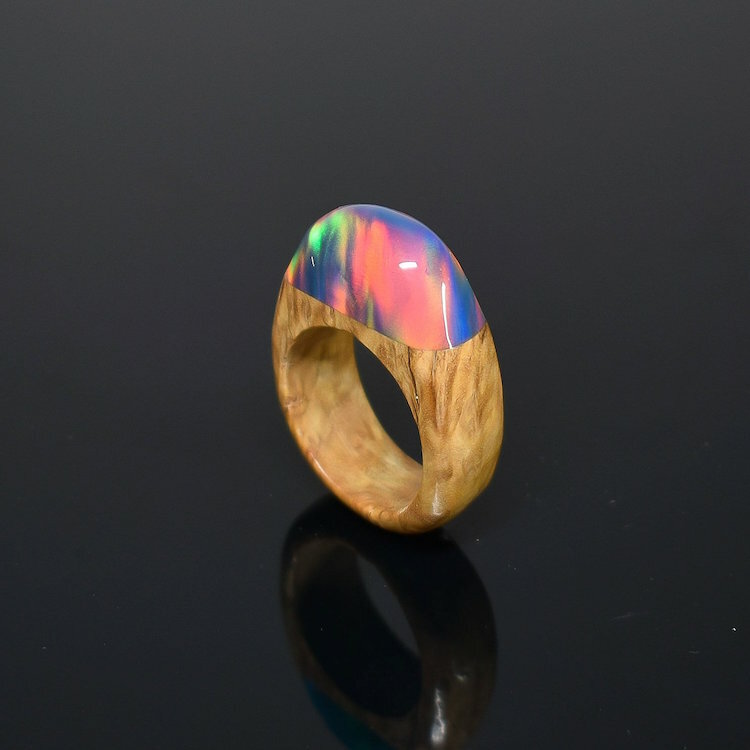 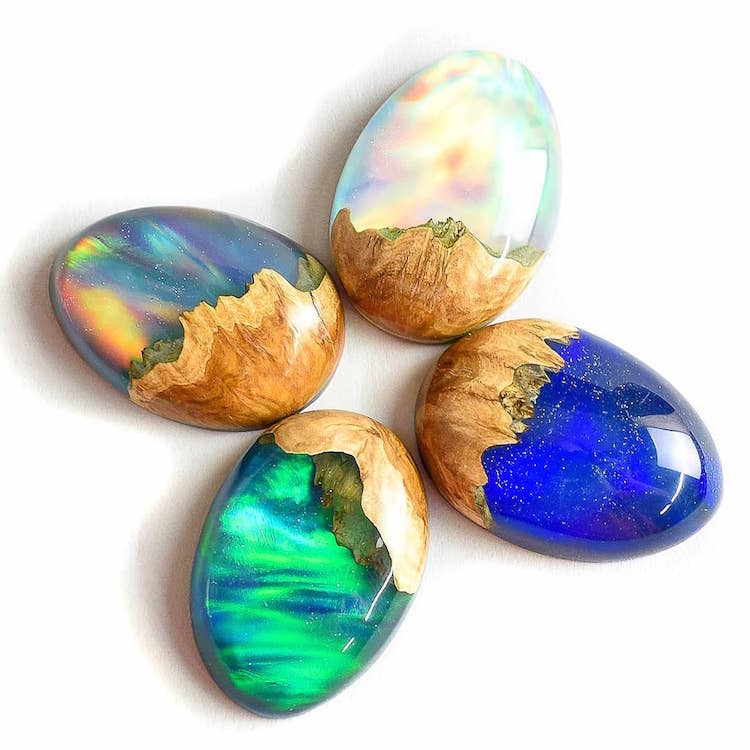 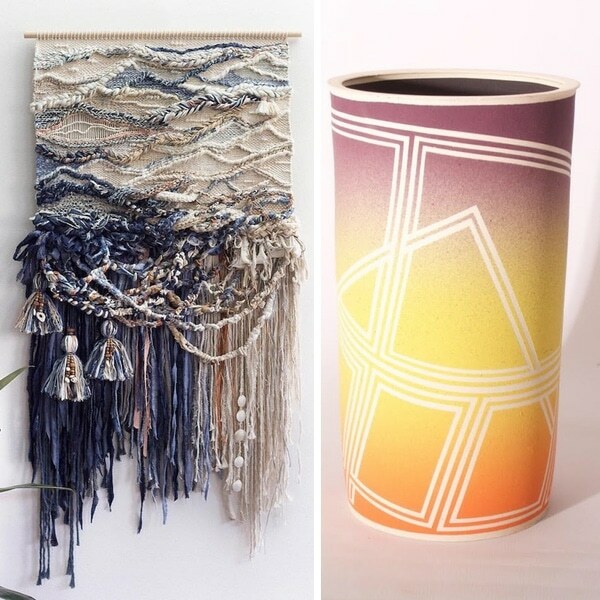 Through hard work and dedication, the duo developed stunning statement-making accessories made from colorful synthetic opal resin and burl wood. 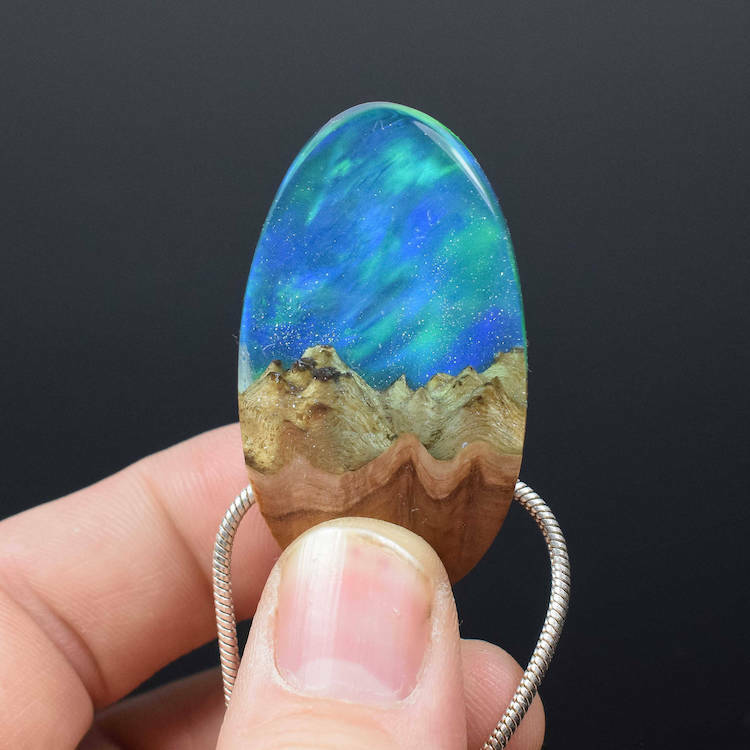 The two materials beautifully fuse together inside transparent, glossy shapes, resulting in miniature swirling skies, oceans, and mountainscapes that you can carry wherever you go. 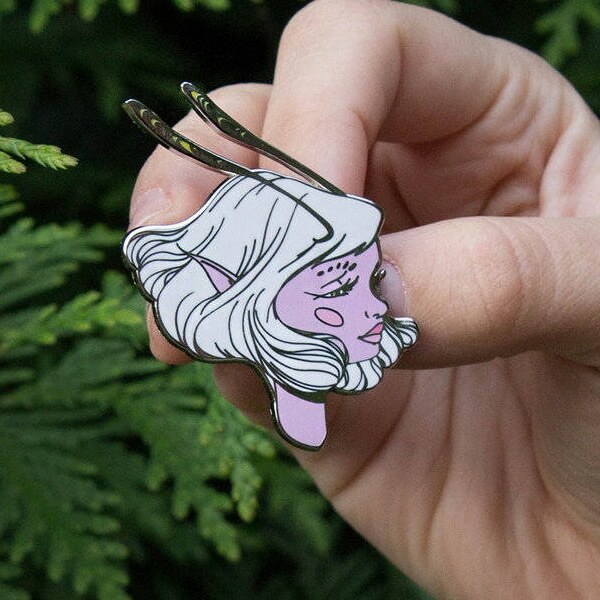 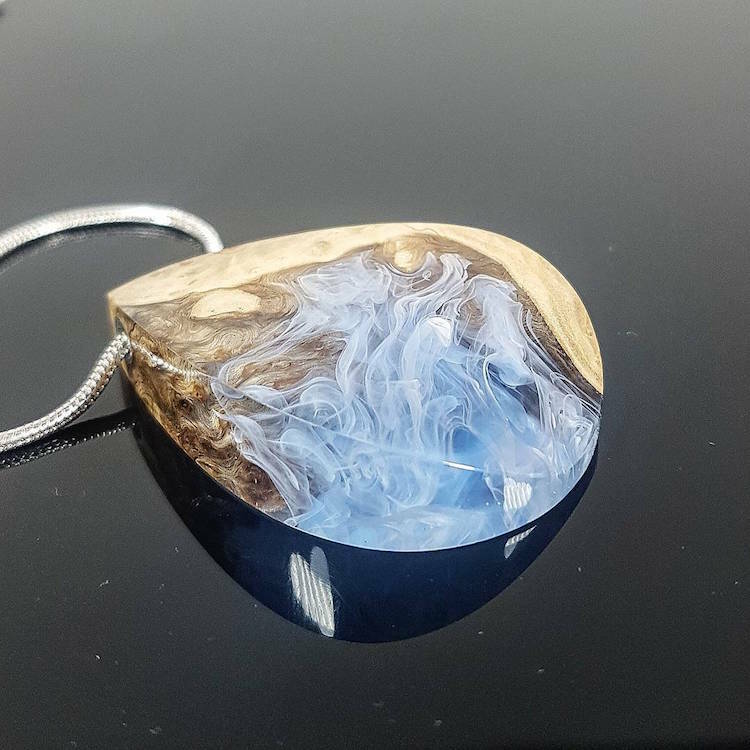 You can check out the full ArtfulResin collection on Etsy. 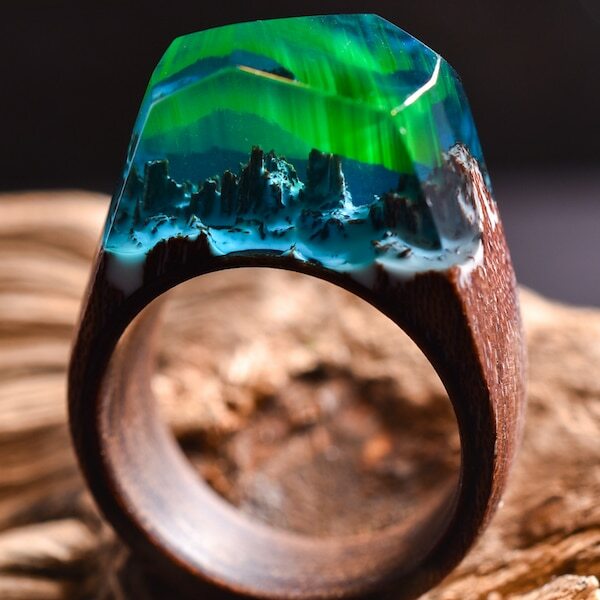 Tor Johansson and his wife Tania are the makers behind ArtfulResin, a line of handmade wood and resin jewelry inspired by the Norwegian landscape. 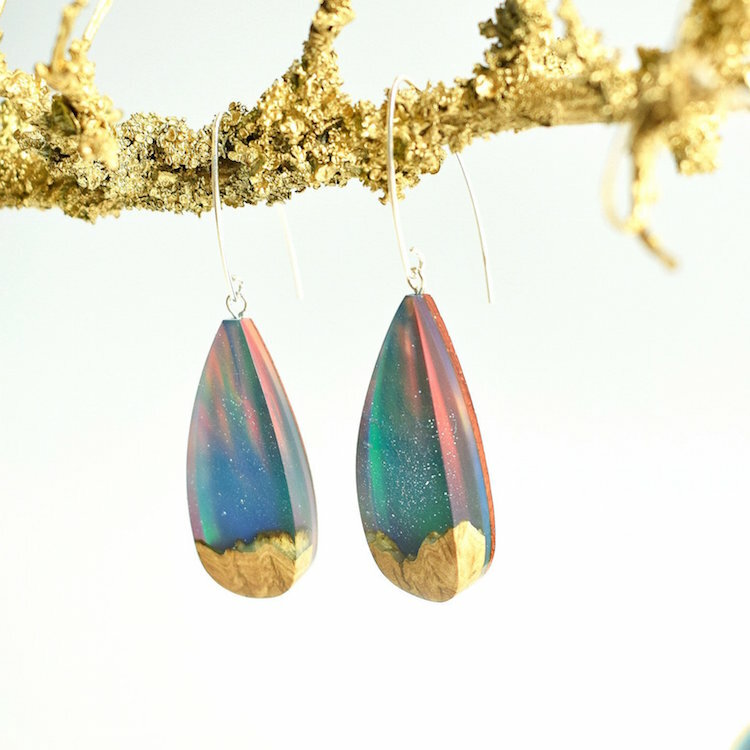 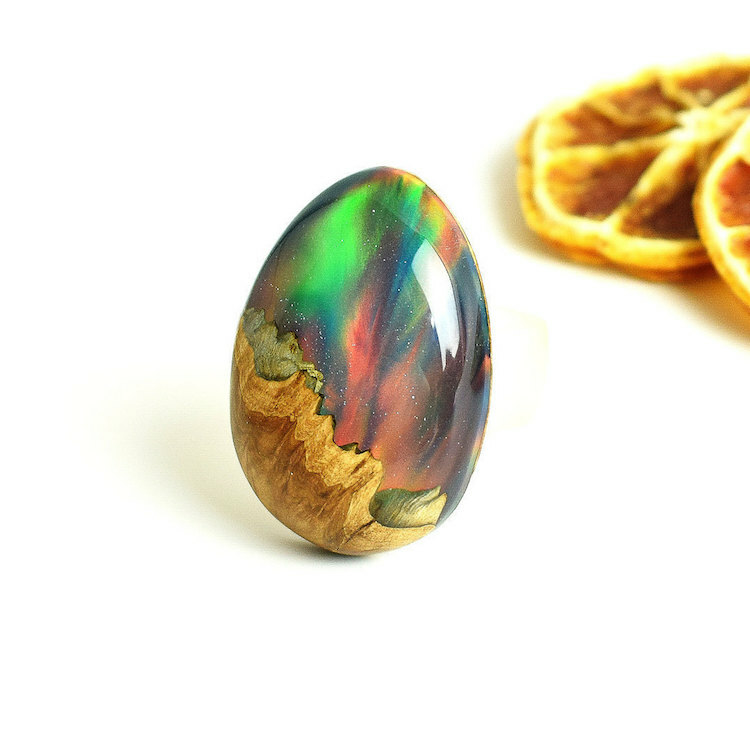 The stunning statement-making accessories are made from colorful synthetic opal resin and burl wood. 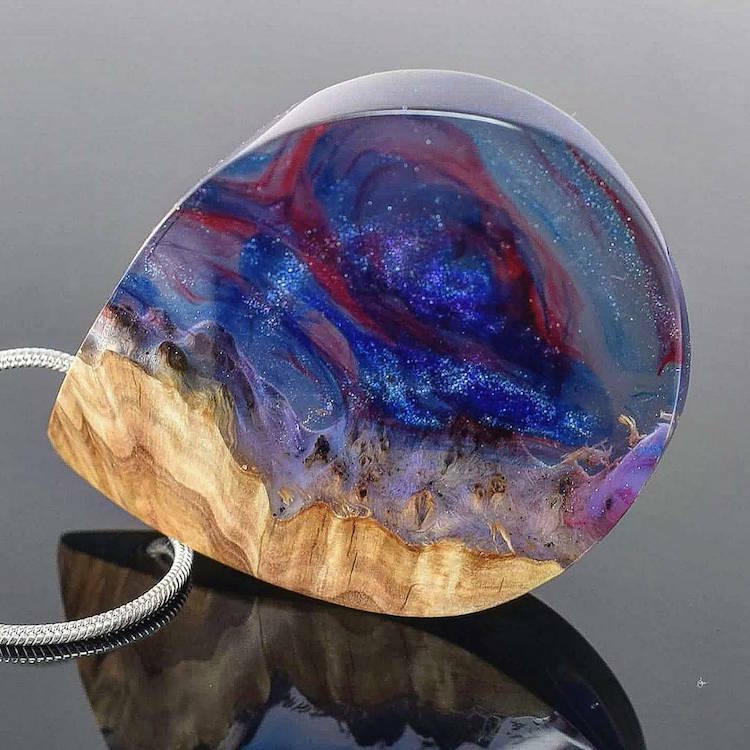 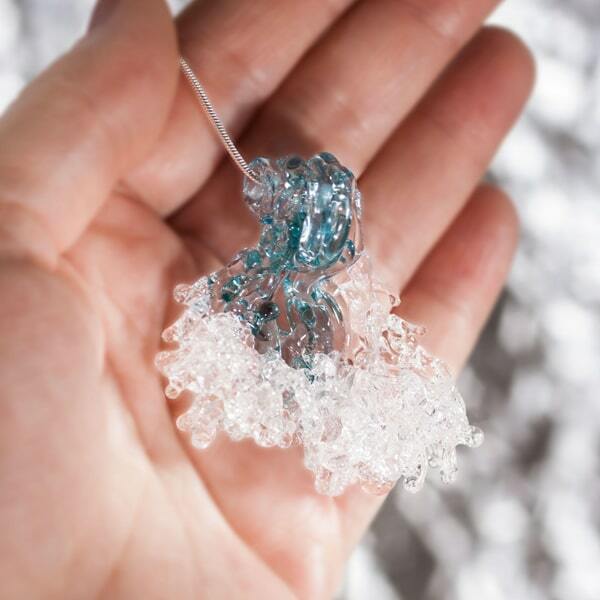 The two materials fuse together inside transparent, glossy shapes, resulting in miniature swirling skies, oceans, and mountainscapes that you can carry wherever you go. 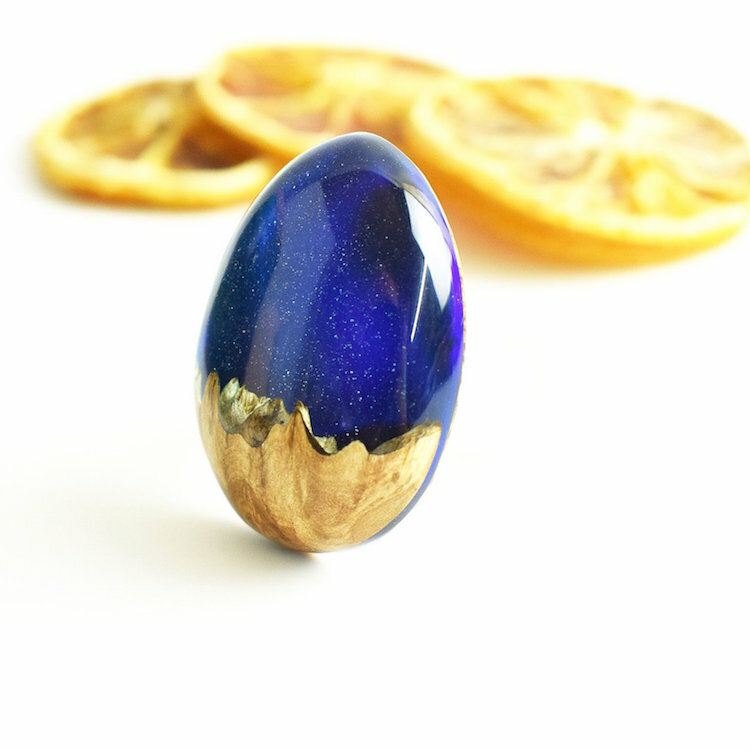 My Modern Met granted permission to use photos by ArtfulResin. 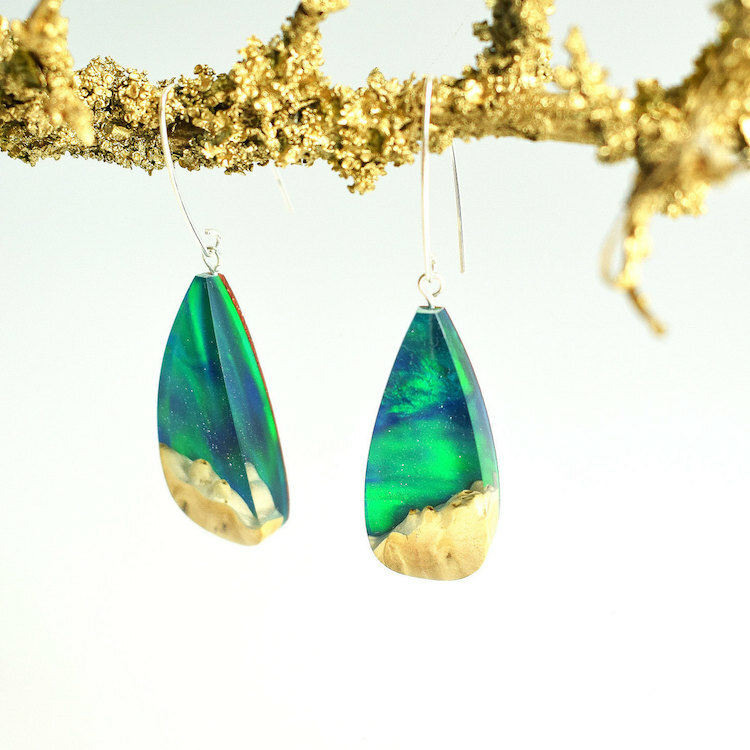 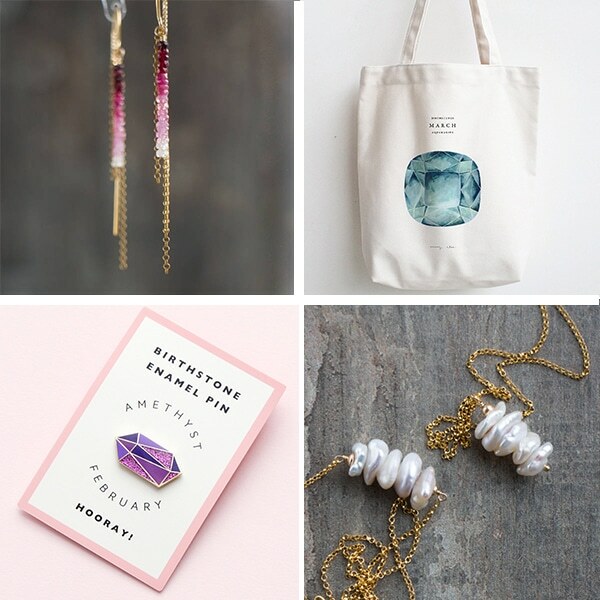 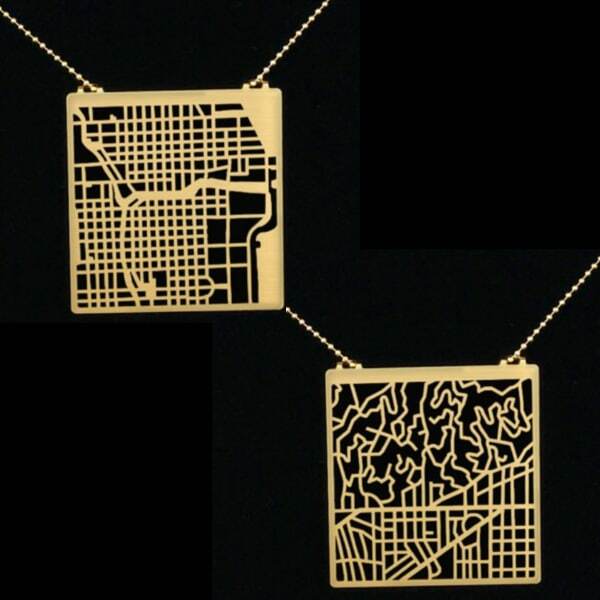 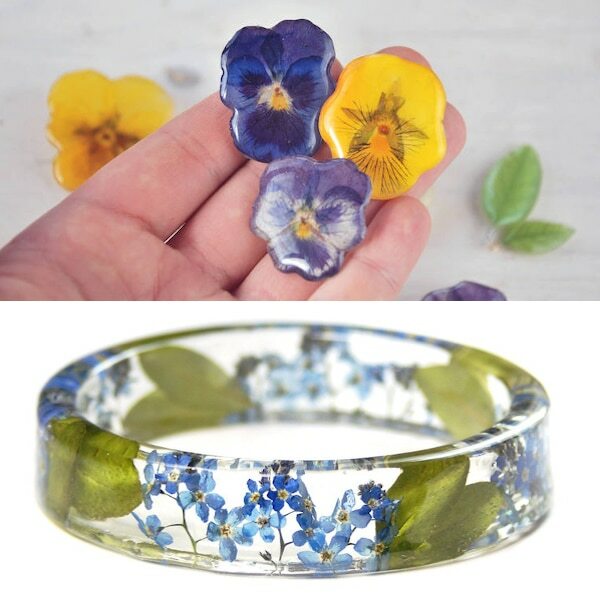 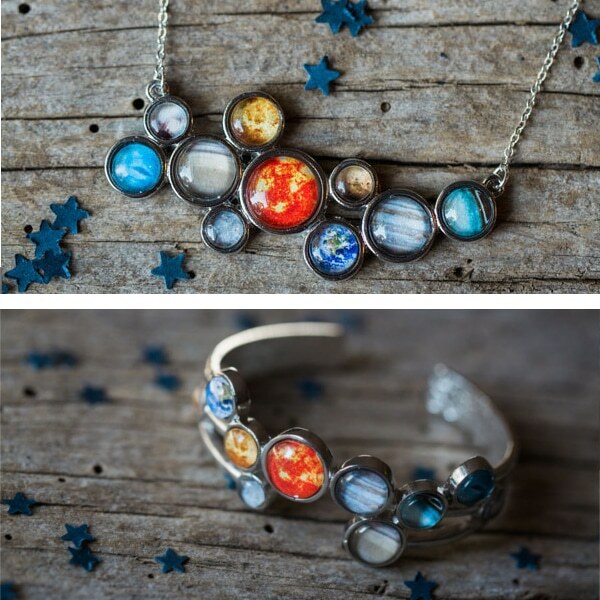 Want to wear these natural wonders?